How to Reduce The Abrasion of Amusement Equipment? 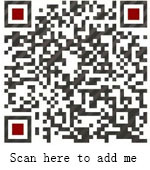 Home News Jinshan Blog How to Reduce The Abrasion of Amusement Equipment? Generally many amusement equipment have abrasion during the operation. So how to reduce the abrasion of amusement equipment? 1.Lubrication.Lubrication can reduce the friction between partsfor using in the vulnerable parts of the amusement equipment, it can reduce wear and tear. 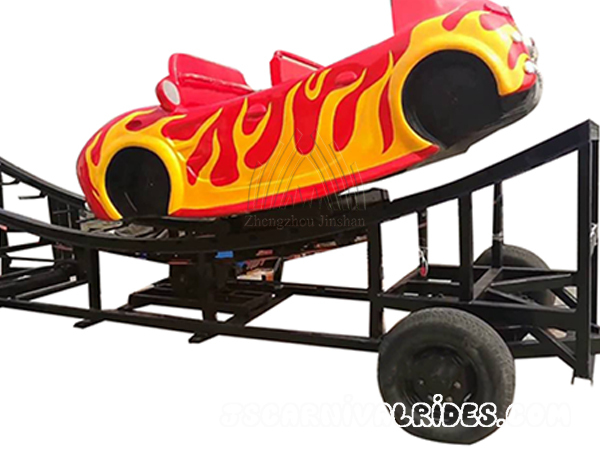 2.If there is an error in the installationprocess for the locationof the amusement facilities, there will appear the wear and tear, so in order to reduce the wear, we need to improve the accuracy of the installation. 3.It is also important to keep the amusement equipment clean , because some dust will be easy to cause the wear and tear on the amusement equipme.